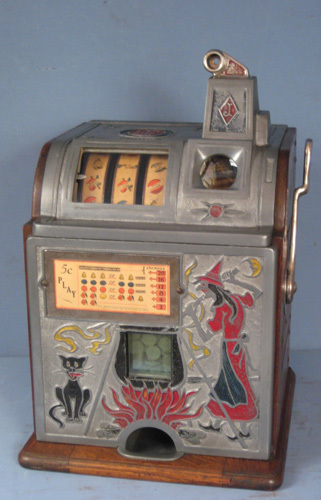 CoinOpCollectorForum.com • View topic - 1st machine - 1951? Tom's Roasted Nuts vending machine. I heard about this form from a friend of mine who turned me on to collecting. Figured I would post my 1st vending machine and many more come. I did some research and I think i found the patent schematics and grant filing. I got it for $125 and cannot find a value for these or if they are rare or not. I did see similar ones selling for $400 - $600 so I really don't know. Re: 1st machine - 1951? Tom's Roasted Nuts vending machine. 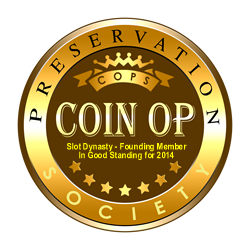 are members here that have extended knowledge in Vending machines. again welcome to the forum! as stated , many of the topics are slot machine related But, many here are very much into gum & nut vending machines. little patience , & hopefully you can get so good information, ect.